SFC offers turn-key solutions for the latest in business productivity. We machine or manufacture parts; this also includes the Design and fabrication of tools to your specifications and provides the later processing necessary to provide a quality finished product. Our production facilities have been designed for high volume machining of aerospace parts. 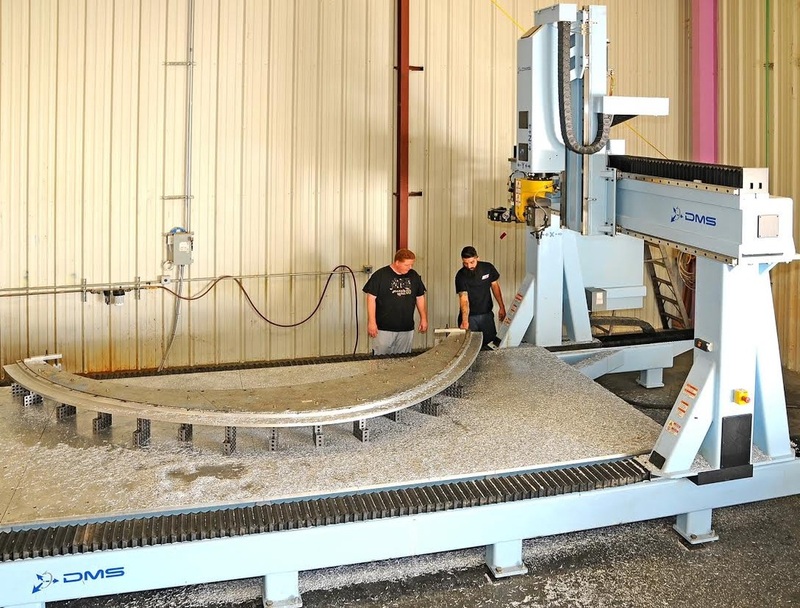 Capabilities include - High Speed Three to Five-Axis precision CNC Machining and Turning. •Materials - Aluminum, Extrusion, Forgings, Plate, Stainless Steel, Titanium, Inconel, Invar and Graphite. SFC takes pride in providing the most cost-effective manufacturing methods for your parts.